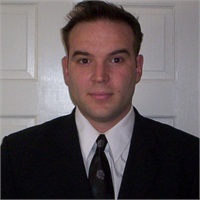 Christopher S. Bukowski was a licensed insurance agent working with Christian Estate Planning. Chris graduated from Christendom College with a B.A. 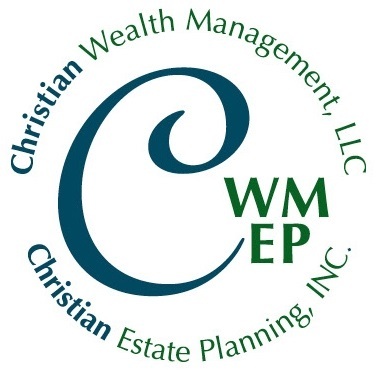 in Philosophy and then went on to graduate from Ave Maria School of Law with a primary focus on Estate Planning. Chris is a relative of Mr. Balestrieri. Chris directed, pursued and completed his education so he could also dedicate his life and career around building a company that helps everyone (not just rich people) understand "the Market" and take advantage of whatever "the Market" has to offer to establish your own successful Financial Plan. "Simple Solutions for a Worry Free Retirement"